In today’s society, with the growth and advancement of technology, the Internet has allowed many people from around the world to publish and share various content and works, may it be a song, a video, literary work, photographs, graphical works, etc. Once you publish these works publicly, many people can easily access your content, which can put you at risk assessment of infringement or an authorized copying or sharing of your work without your permission. So how exactly do you prevent this from happening? To ensure that your works are protected, a copyright notice is essential. A copyright notice protects the owner or the author of the original work against any piracy, which is why it is important to include a copyright notice when publishing works online or other mediums. Basically, when a copyright notice is present in a particular work, an individual who may want to distribute, copy, or use the content needs to seek permission from the author of the work to avoid getting into trouble with the law. In this article, we will be discussing the definition of a copyright notice, the advantages that you can get from having one, the steps for creating a copyright notice, and the parts that are essential to every copyright notice. You can also download the notice samples and templates below for you to have a reference when creating your notice. A copyright notice is a statement or note that is commonly found in original works such as literary works, graphics, architectural blueprints, music works, sound recordings, and so on. The main purpose of a copyright eviction notice is to protect the owner or the individual who has created it from any infringement or unauthorized use of the original work that he/she has made. Works that are copyrighted or has a copyright notice require permission from the owner before any person can use and make copies of it. For example, if an individual copies a particular work that contains a copyright notice, he/she cannot claim that the work is not copyrighted. A copyright notice is especially important if an individual’s work is published online or anywhere that can be easily accessed and copied by the public. What Are the Advantages of Using a Copyright Notice? 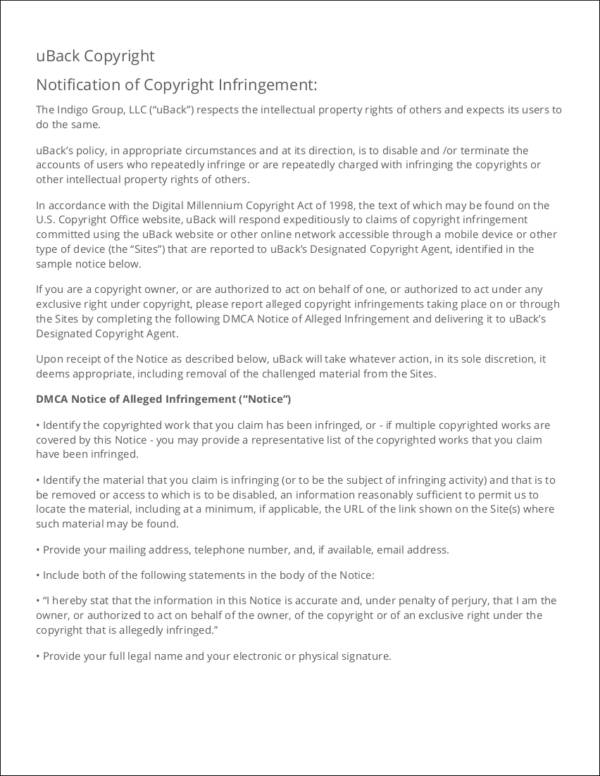 Whether you are publishing content on the Internet, writing a book, producing music, and other works, it is essential for you to have a copyright notice in order to claim form ownership of the work that you have done. Although a copyright notice is optional especially for unpublished works, there are various advantages that one can get when you use a copyright notice. A copyright notice allows the owner of the work to notify viewers that a particular work is copyrighted. This prevents individuals from copying any work with a copyright notice. In legal cases, when an individual copies a particular work without the permission of the owner and the owner takes the case to a legal court or basically sues the individual, a copyright notice prevents the individual from claiming that he/she is not aware that the work is copyrighted. Since a copyright notice contains the name of the copyright owner, anyone who wants to copy or use the work will know who to contact in order to request form permission from the owner. A copyright notice allows you to identify the term of copyright protection since it contains the date when the work was first published. The term of copyright protection also varies depending on the jurisdiction or location where the work was published. Since a copyright notice specifies the copyright owner, as well as the terms of the copyright, works with a copyright notice will be prevented from being labeled as an orphan work. A copyright notice allows copyright owners to sue any person who violates or infringes a work in a legal court. Understanding the essential steps for creating a copyright notice is important to ensure that all the necessary elements are present in the notation. Here are the steps that you need to do to prepare in order to create a copyright notice. Before you create a copyright notice, the first step that you need to do is to determine whether the work that you have crafted is eligible to be protected by copyright. In order for a work to be eligible, it has to be published and is an original work. These works include photographs, paintings, poetry, songs, movies, novels, architectural works, etc. Create and use the right copyright symbol for the work that you have created. Depending on the type of work that you have, the copyright symbol usually includes the letter C inside a circle. Aside from the symbol, you can also write the word Copyright to indicate that the work meeting notice is copyrighted or use an abbreviation such as “Copr.” For sound recordings, the copyright symbol contains the letter P with a circle around it. Write the year of publication. The year of publication refers to the date or year when the work was published and distributed publicly through various materials such as books, online, CDs, and so on. For unpublished works, you can write a notice that says “Unpublished Work” with the copyright symbol, the year of publication, and the name of the owner. Write the name of the person who owns the work. After you have created the copyright symbol and the date of publication, it is important that you include the name of the copyright owner. Write the name of the person or any name, as long as you have the legal payment notice right to use it. Placing the copyright notice. When placing the copyright notice on the work that you have created, it is important that you place it somewhere that can be easily viewed and not hidden or concealed. A copyright notice is usually placed at the bottom of a website, within the first number of pages in a book, a tag, or the container where the work is placed. 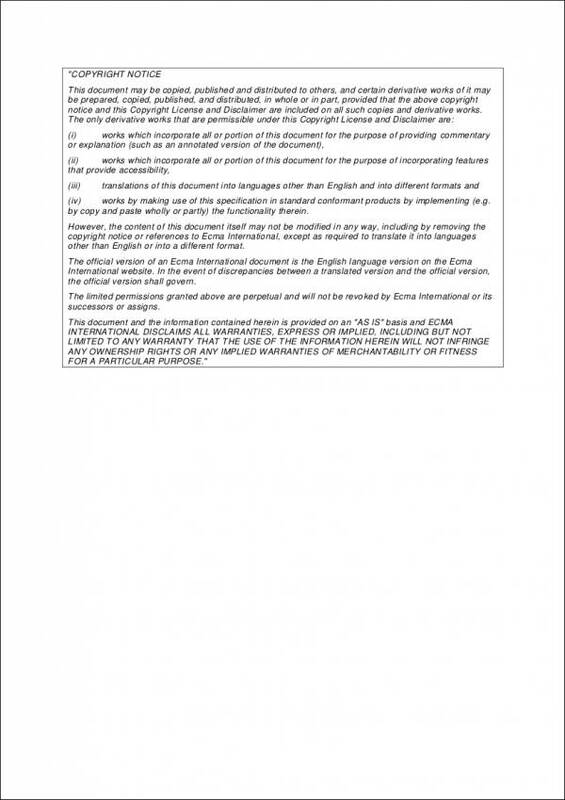 Determine if you want to attach a rights statement. A rights financial statement for business specifically indicates the right that you want for the work that you have created. 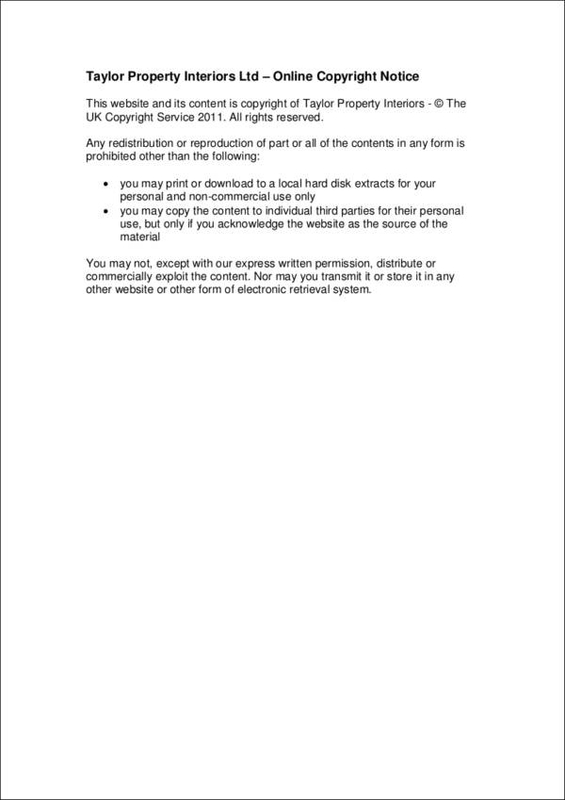 For example, if you want to protect your work from being copied entirely, your rights statement can include the statement “All Rights Reserved” while you can also include the statement “Some Rights Reserved” and “No Rights Reserved” if you want to give away some of the rights or all the rights of the work. Registering your copyright online. The easiest and cheapest way to register your copyright two weeks notice is by doing it electronically or online. You can visit the copyright office’s website to do it. With your application, you are also required to submit a copy of your published work by uploading them as electronic files or mailing them to the copyright office. Registering through a paper application. 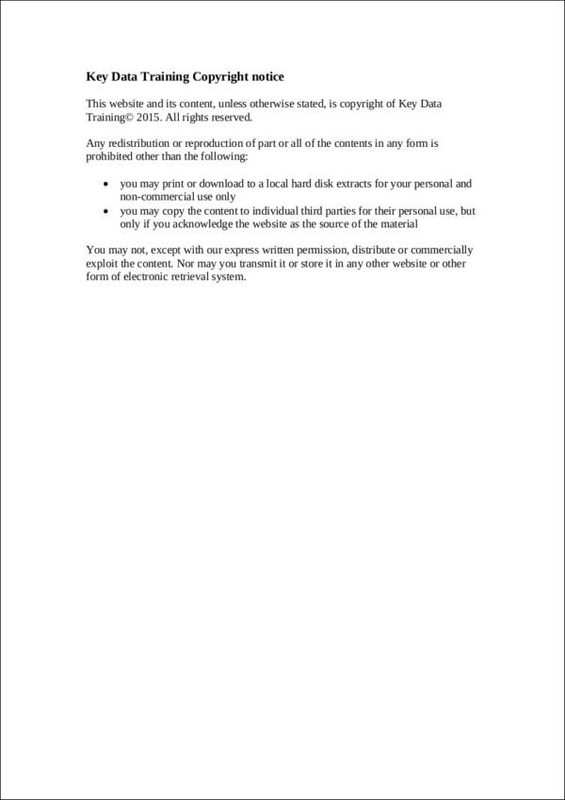 If you prefer registering a copyright through a paper application, you have to obtain a copy of the application form. 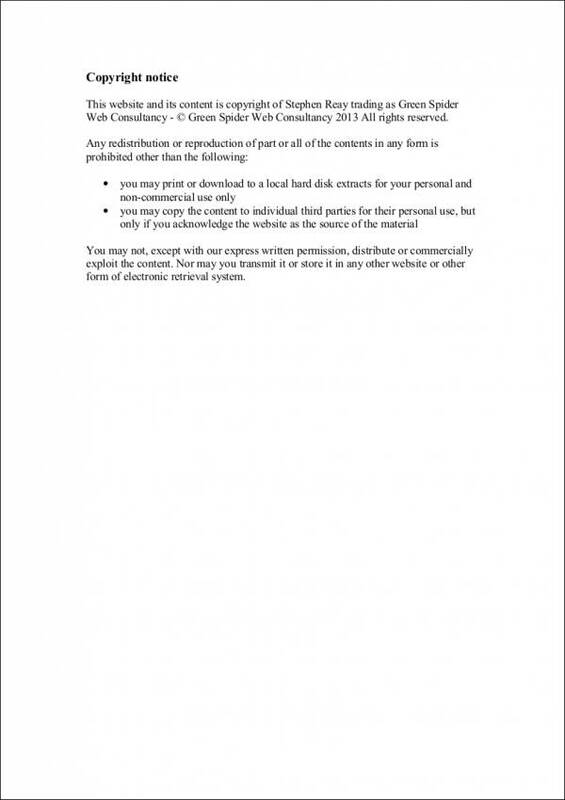 You can print these forms from their website depending on the type of work that you are copyrighting since each type of work has a specific application form that you should fill out. Mail your application form with a copy of your published work. For any work that you will be creating, whether it is a literary work, intellectual work, artistic, or musical work, a copyright notice protects you from an infringement or any unauthorized use and copying of your original work. To ensure that you will have an effective and usable copyright notice, it is essential for you to understand all the necessary elements or parts that are needed to be present in the statement. Below, we have listed the essential parts that are important in every copyright notice that you will be attaching to your work. One of the most important elements of a copyright notice is the copyright symbol. The © symbol is essential because it immediately informs the viewer that the work being referred to is copyrighted by the owner or the author. Also, instead of the © symbol, you can also put the word Copyright in its place if you prefer to have it that way. It is important to understand that the copyright symbol can vary depending on the work being copyrighted. For example, if you are creating a sound recording, the symbol present should be the letter P inside a circle or the ℗ symbol. The purpose of the year of publication in a copyright notice is to indicate the year when the work was published by the author or owner. The year of publication will also help you determine the year when the copyright protection started to take effect. 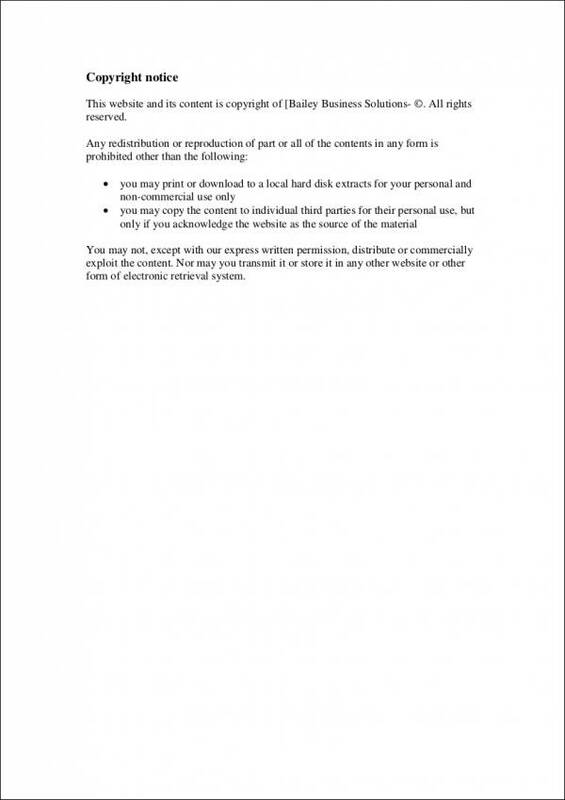 In cases where the viewer may want to create a copy of the work, distribute them, or for whatever purpose he/she may have, indicating the name of the author or owner of the work will allow them to easily contact the owner for authorization or permission to use the work. For every original work being created, there are certain rights for each of the elements present in the work. A rights statement is used to indicate whether the author or creator has reserved all or some of the rights in the work. 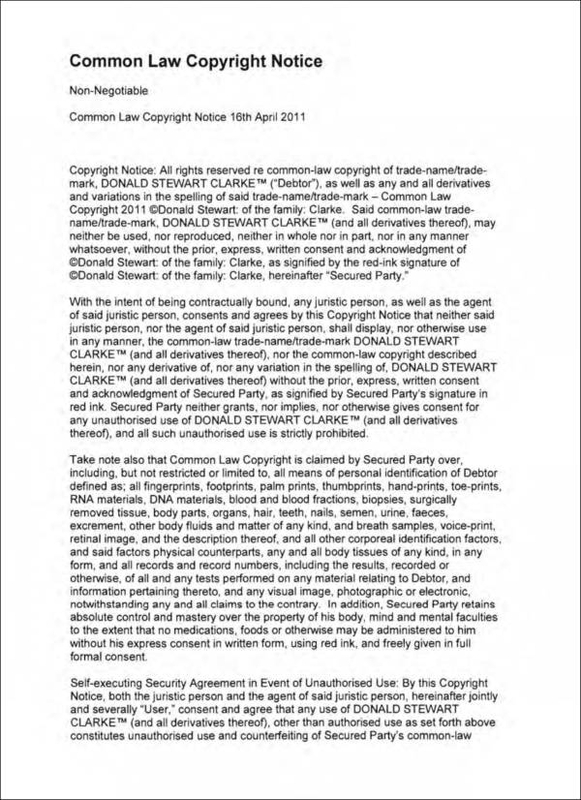 Example statements such as “All Rights Reserved,” “Some Rights Reserved,” and “No Rights Reserved” can be specified in the copyright notice.